How To Grow Hair Longer And Faster With Jalapeno? 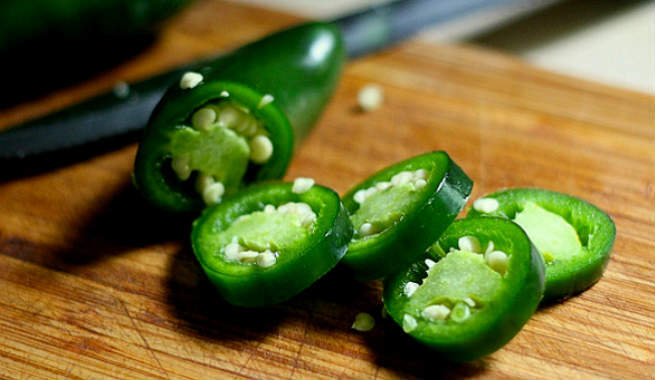 Take (1/4) cup of tequila in a bowl and add thinly sliced jalapeno to it. Keep the bowl aside and let the pepper slices steep in the tequila for the whole night. In the morning, dip a cotton ball into the mixture and start applying it to your dry scalp carefully. Saturate the entire scalp with the tonic and wait for 3-4 hours. Then, wash your hair with a mild shampoo. You can also use it at bedtime and leave overnight for even better results. This mixture will cleanse and tone your scalp while preparing the hair follicles for faster growth of the strands. Take a couple of fresh jalapeno peppers and chop them up finely. Pour (1/2) cup of rum (or vodka) into a bowl and add the chopped peppers to it. Cover the bowl with a lid or an aluminum foil and allow it to sit for 3 consecutive days. 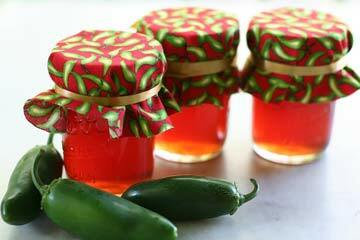 Once 3 days are over, strain the infusion into a glass bottle and discard the peppers. 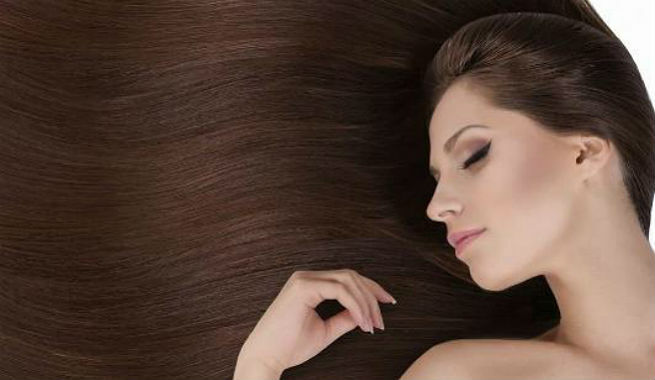 Now, pour 2 tablespoons of organic castor oil into the bottle, shake it well, and your hair growth tonic is ready! Massage your scalp with it every night and wash off in the morning. It will make your hair visibly thicker in a few months. Start with taking (1/4) cup of brandy in a mixing bowl. Add 1-2 finely chopped jalapeno peppers. Also, pour 1 tablespoon of organic olive oil into the bowl. Now, crack open the egg, separate its yolk from the white section very carefully, and add it to the mixture. Squeeze the juice out of the lemon into the bowl too. Beat the entire mixture with a fork so that all the ingredients are combined nicely. Keep the bowl aside (a warm place is preferable) for 20 minutes and then, apply all over your scalp and hair roots by using a cotton ball. After half an hour, wash off your hair with a mild shampoo. It will nourish your hair, keep it conditioned, and help it grow like crazy. However, this is an instant recipe and you cannot store the mixture to use throughout the week or month. This simple mask combines the stimulating properties of both jalapeno and mustard. To prepare it, finely chop 2 small jalapeno peppers and take them in a mixing bowl. Pour 2 tablespoons of organic olive oil and 2 tablespoons of warm distilled water to it. Separate the yolk of the egg from its white section and add to the bowl. Finally, add a teaspoonful of freshly ground mustard powder and mix everything very well to form a smooth liquid of runny consistency. Apply it all over your scalp with the help of a cotton ball and put on a shower cap. Allow it to set for 20 minutes and then, rinse off with a gentle shampoo. It will boost the flow of blood throughout the scalp and stimulate the hair follicles for faster hair growth. If you can avail yeast easily, this jalapeno hair mask will be a good try for faster hair growth. 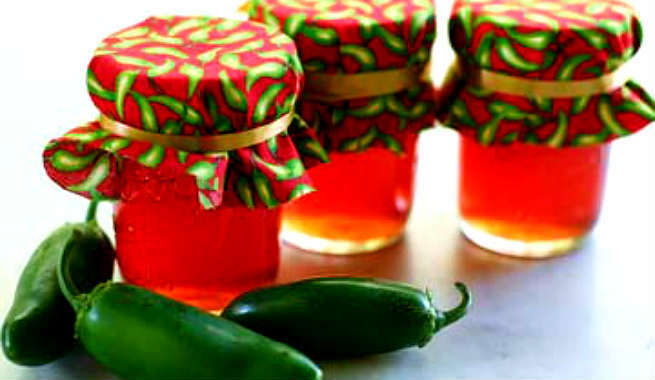 However, to prepare it, you need to prepare the jalapeno and tequila tincture first (follow Recipe 1 to get the detailed method). Now, let’s go to the next part of the recipe. Take 1 teaspoon of yeast in a mixing bowl and add 1 tablespoon of pure, raw, organic honey to it. Put 2 tablespoons of fresh yogurt to the bowl. Stir everything with a spoon so that a mixture is prepared. Keep the bowl aside in a warm place at least for half an hour. Now, it is time to add the jalapeno-tequila infusion to the bowl. Give the whole thing a good mix and apply all over your scalp and hair roots. Let it sit for an hour or so and wash off with a gentle herbal shampoo. This hair mask is not only good for the healthy growth of hair but it also helps a lot in preventing hair loss caused by dandruff. Taking fresh jalapeno is always recommended. However, in the case of unavailability, replace 1-2 chopped peppers with 1 tablespoon of pepper powder. Also, make sure that you wear a pair of gloves while handling jalapenos to avoid the burning or tingling sensation on skin.